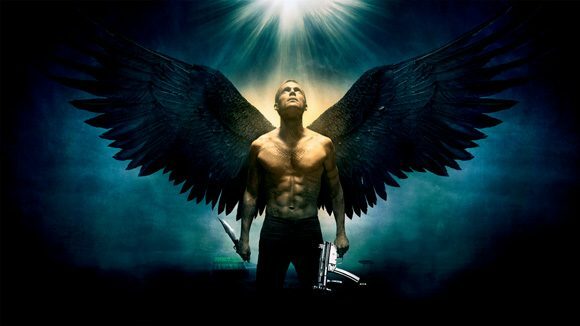 SyFy continues to expand its programming with a 90-minute pilot titled Dominion, Deadline reports. 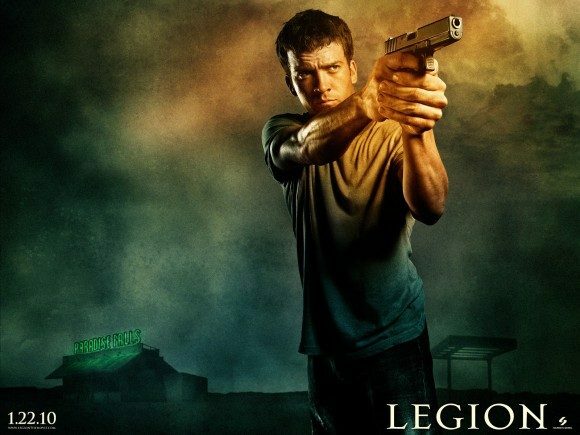 Based on characters from the 2010 film “Legion”, which starred Paul Bettany, Dominion is “an epic supernatural action drama set 25 years in the future after a war between an army of angels and mankind has transformed the world.” The series will follow a rebellious young soldier who discovers that he is humanity’s only hope. The pilot will be directed by Scott Stewart, who co-wrote and directed “Legion”; Vaun Wilmott will write the script. It is unlikely, however, that Bettany will reprise his role from the original film. News of the pilot order comes amidst speculation about another potential film adaptation, 12 Monkeys, at the network. SyFy also announced last month that they would be developing a Warriors of Oz miniseries with director Timur Bekmambetov. There has been no word yet on when casting or production will begin.